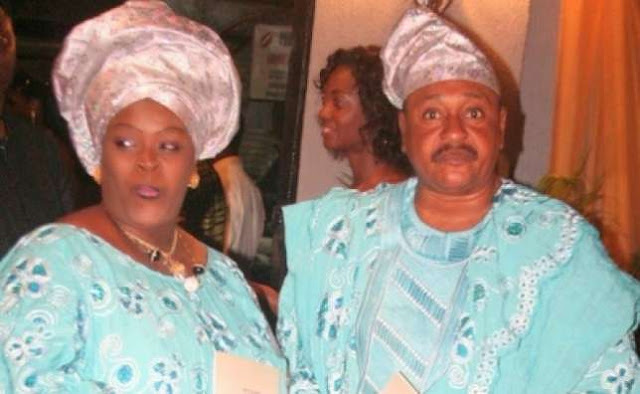 Since Henrietta Kosoko‘s death, actors, actresses, movie marketers among other have paid condolence visits to the Jide Kosoko and his family to show their support. In October 1992 and November 1993, he lost two wives within the span of 13 months, and has described those times as a a very dark and sad period. Friends and colleagues present described late Henrietta Kosoko as a great woman with positive influence to the society as a whole. Our hearts go out t the family during their trying period.